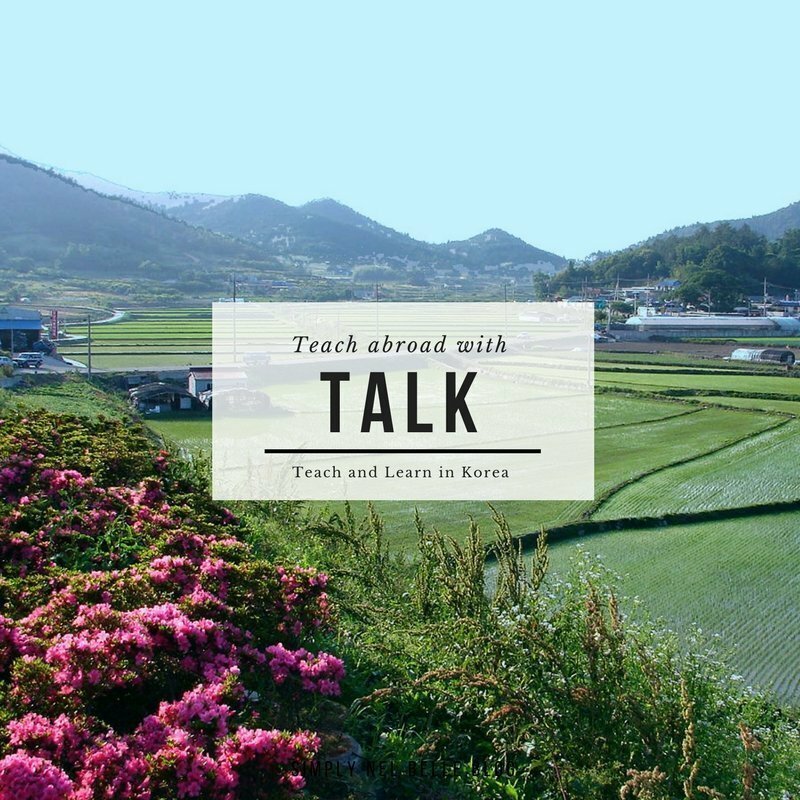 Interested in teaching in South Korea? Back in 2013, I began my journey as an English teacher in Seoul, South Korea. The application process was long, but it was so worth it! I met so many amazing people and made lifelong friends. 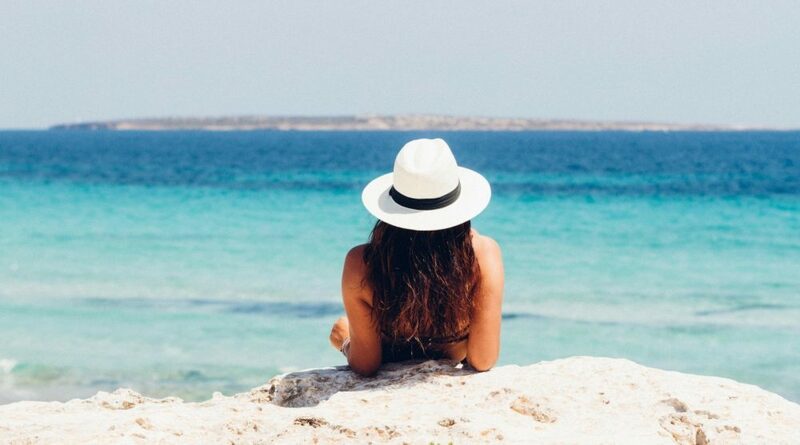 Dropping everything to work abroad was the best decision I’ve ever made. I highly recommend teaching abroad to expand your worldview or to make a career change if the typical 9-5 isn’t for you. So let’s get to it! I will give you some insight into what I feel are the 5 best programs to teach English in South Korea. A public school English teaching program sponsored by the Korean government. 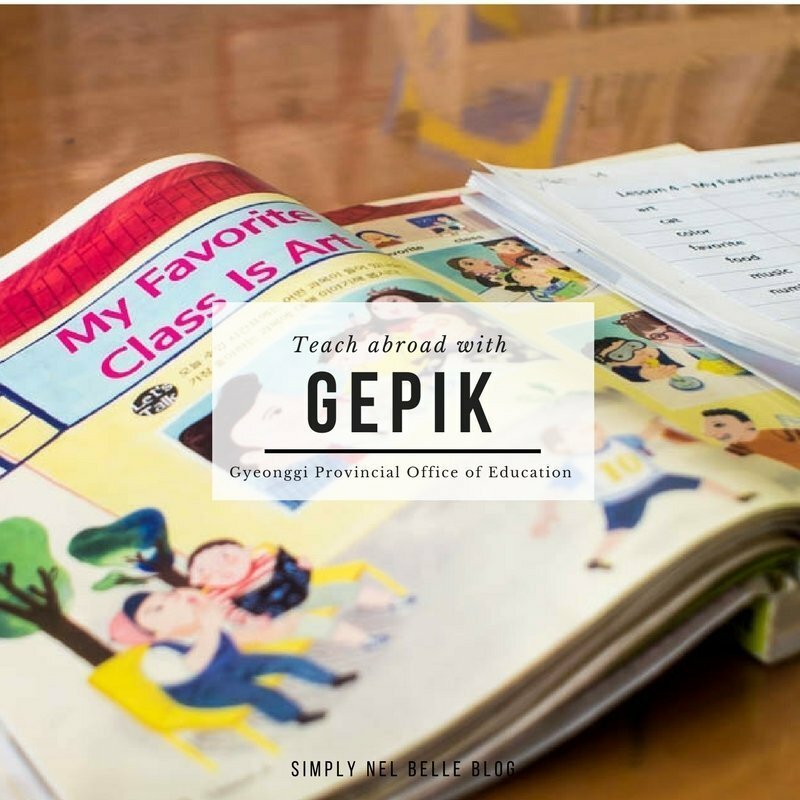 EPIK has teaching locations throughout South Korea and prospective teachers can indicate on their application where they would ideally like to be placed. Yet, it is best to be flexible to definitely get a spot. At the end of the orientation, you will find out which province/city and school you will teaching at. 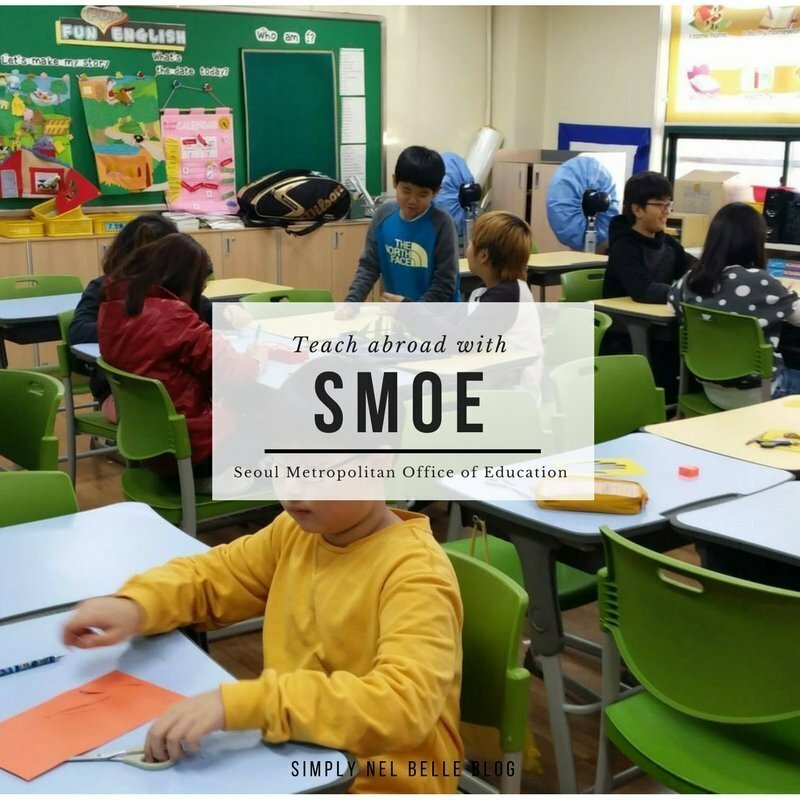 Note: EPIK also recruits for the Seoul Metropolitan Office of Education (SMOE program). 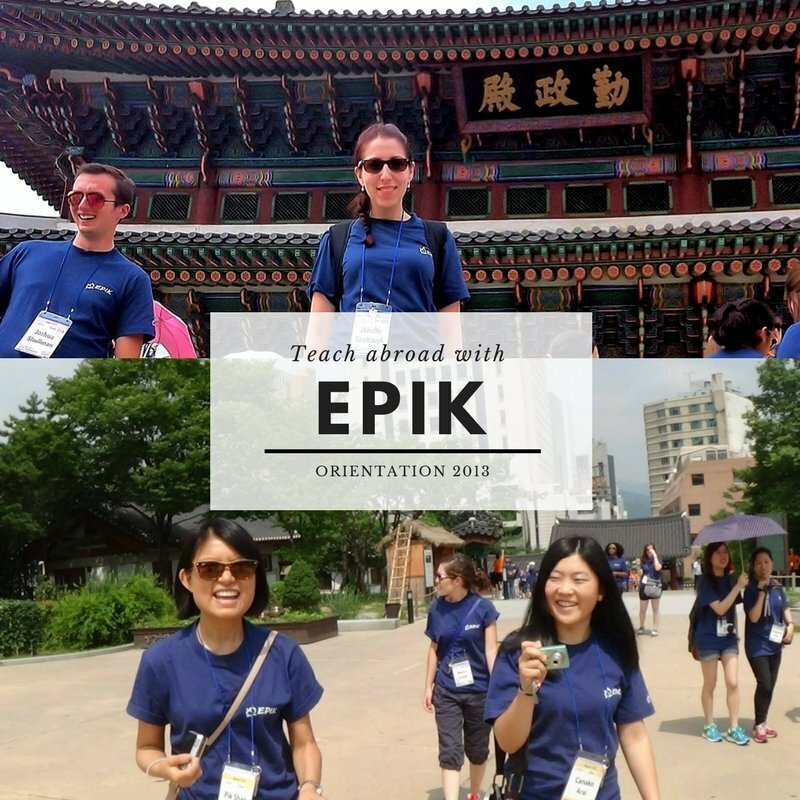 This program works with EPIK and sends it’s teachers to their orientation where you can learn about South Korea, teaching ESL, and make friends from all over the world. Learn more. 22 Teaching hours and the other time is spent desk-warming or lesson planning. 18 days of paid vacation time. Airfare & accommodation reimbursed in your first month’s paycheck. Be from USA, Canada, U.K. Republic of Ireland, South Africa, Australia, or New Zealand. All must have been taught at English spoken schools from junior high to university. Bachelor’s degree by the start of the contract. If your degree is specifically in Education then you do not have to be certified in TEFL, TESOL, or CELTA. Be willing to cover tattoos. Another public school program that mostly places teachers in elementary schools in Seoul alone. This program is highly competitive as Seoul is one of the most sought-after destinations. This was the program I ended up being employed by and all the hard work was well worth it! Understand that EPIK recruits for SMOE and you will attend their orientation. Once you get to the orientation, you are not an EPIK teacher, but an SMOE teacher that was just recruited by EPIK. If you’d like, you could also apply directly to SMOE, but I have no personal experience with this. Learn more. Personally, I recommend applying through EPIK-SMOE. You will get a notification by EPIK telling you which office of education you will be in. I liked this because I knew right away that I was somewhere in Seoul because my letter said SMOE. I found out which specific district within Seoul at the end of the orientation. Learn more. 22 Teaching Hrs/week and the other time is spent desk-warming or lesson planning. 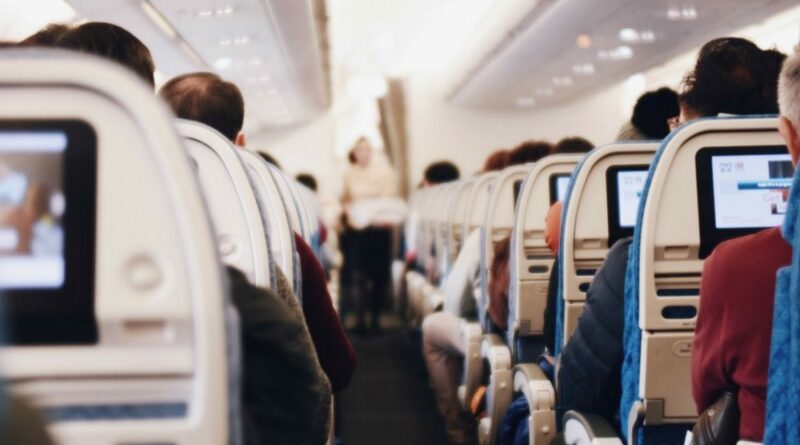 Airfare & accommodation reimbursed in first month’s pay. Salaries from 1.8M KRW and up. (D.O.E.) Pay scale here. GEPIK is operated a bit differently. This program covers the suburban provinces surrounding Seoul. Also, this is conducted by an individual school recruitment process. Unlike EPIK, you will know exactly which school you will be going to prior to arriving in South Korea. For this program, I would recommend using a recruiter such as Korvia they have a good reputation and work closely with these programs. Learn more. Salaries from 2M KRW and up. D.O.E. Pay scale here. 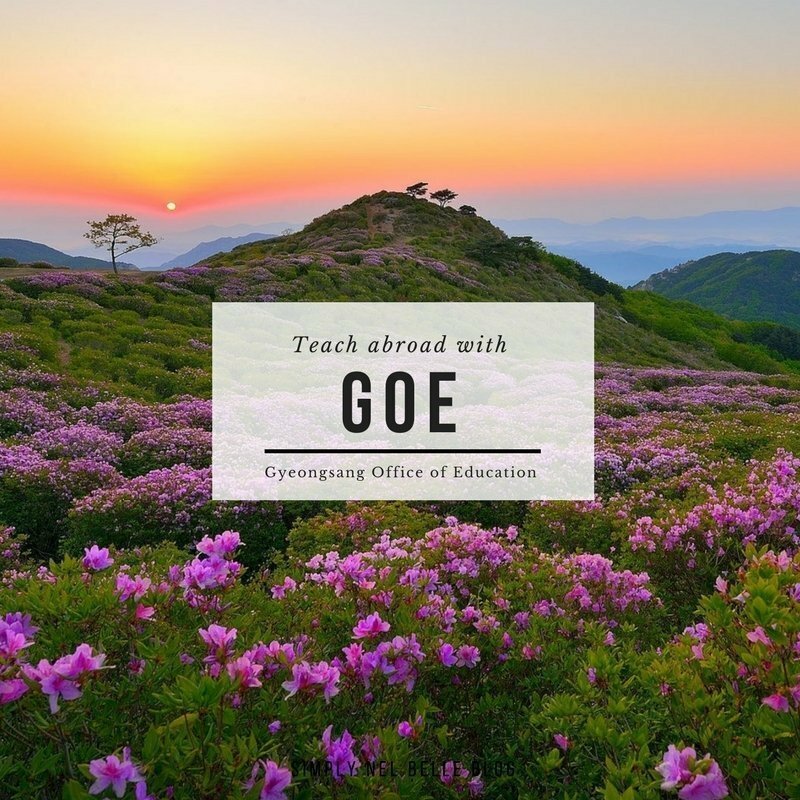 GOE is a teaching program located in the southern provinces of South Korea. It’s quite close to Busan and is warmer than the north. This program is different because they place teachers year-round instead of fall and spring intakes like with EPIK, SMOE, or GEPIK. Teachers experience scenic rural life instead of the rush of the city. Learn more. Note: South Korea is quite small so you can easily get to a city via bus or train if you’d like to. Again, I’d recommend using Korvia to apply for this program. TALK is a college-level program that places teachers in elementary schools in rural locations. This is not a professional teaching position, but instead an educational scholarship. Learn more. Must be a citizen of one of the following countries: Australia, Canada, Ireland, New Zealand, South Africa, U.K, U.S.A. This is a way to fast track your way to getting a job in South Korea. However, it's my personal opinion not to recommend this route to first-timers. This is because Hagwons operate like a business. Hagwons have the potential to close without any notice which could leave you in a jam with your visa. It's very necessary to do some heavy research into finding a reputable academy known for treating its teachers well. There are many horror stories about Hagwons. Yet, not all of them are bad, just do your research. Explore job boards and seek recommendations. You always have the option to use a recruiter. You do not pay for this service, but instead, programs pay recruiters for the number of teachers they bring in. Originally I used a recruiter, but I ended up canceling for one fundamental reason, the programs I described above operate on a first come, first served basis. For example, there are fall and spring intakes for EPIK. Recruiters submit all application materials on April 1st for fall. Yet, my documents were ready to be submitted around February. Instead of being stuck waiting and being placed with everyone at once, I decided to apply early and directly to EPIK. I took out the middle-man in the process. In the end, I got Seoul like I wanted. There is absolutely nothing wrong with using a recruiter if you feel more comfortable. Especially if deadlines and document prep isn’t really your cup of tea. These programs are very competitive so it's always best to be on top of your game to get the location you might want. My recruiter recommendation is Korvia, because they work closely with all of these programs and I had friends that had very positive experiences with them. Would you teach English abroad? This is incredible! I never actually knew all that went into it, but this is such a great resource! What an amazing opportunity for you! I have visited Korea while I was in the military. It is so awesome to be able to experience other cultures and so many people don’t ever get that opportunity. It just really gives you a different perspective to view things back home. This is so informative! I have always thought it would be so cool to teach English overseas! Hi. I am a Kenyan citizen and I’m curious to know whether there are programs that I can apply for. I have studied at English taught institutions all my life but I notice the nationality requirements for the programs.